Edinburgh Airport has today become the first Business Member of Entrepreneurial Scotland (ES), the country’s leading organisation for entrepreneurial leaders. The Business Members package enables leaders of organisations to extend the benefits of ES membership across their teams. John Watson, Chief Commercial Officer at Edinburgh Airport, is a long standing member of Entrepreneurial Scotland and recognises the value of encouraging and nurturing an entrepreneurial mindset and having a peer network of support. Other businesses to sign up include Grant Property and Vets Now. 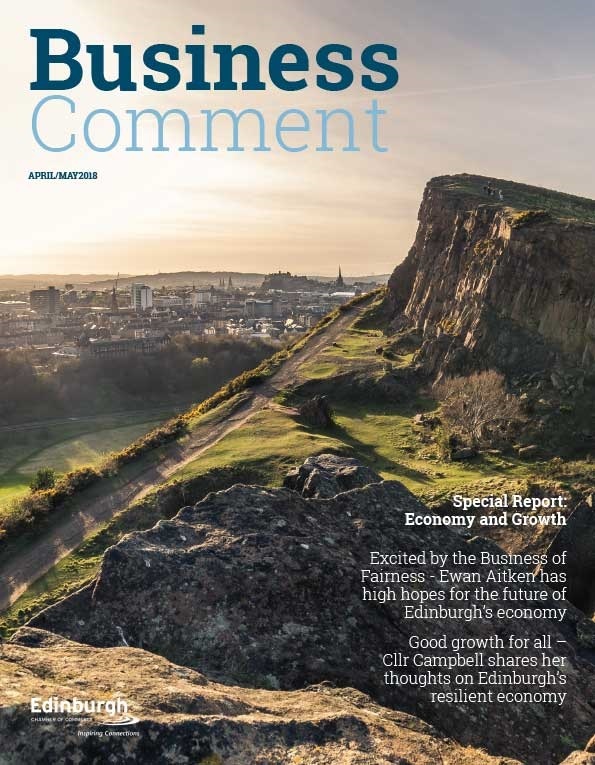 “Edinburgh Airport has entrepreneurship at the centre of its business. In 2016 we were Scotland’s busiest airport, handling 12.4 million passengers, an increase of 11% compared with 2015. Edinburgh Airport is also a host company for the Saltire Scholar programme and has welcomed 32 Saltire Scholars in recent years including 8 Scholars who started their summer internships just last week. They have also employed Saltire alumni and members of Entrepreneurial Scotland in full time roles. 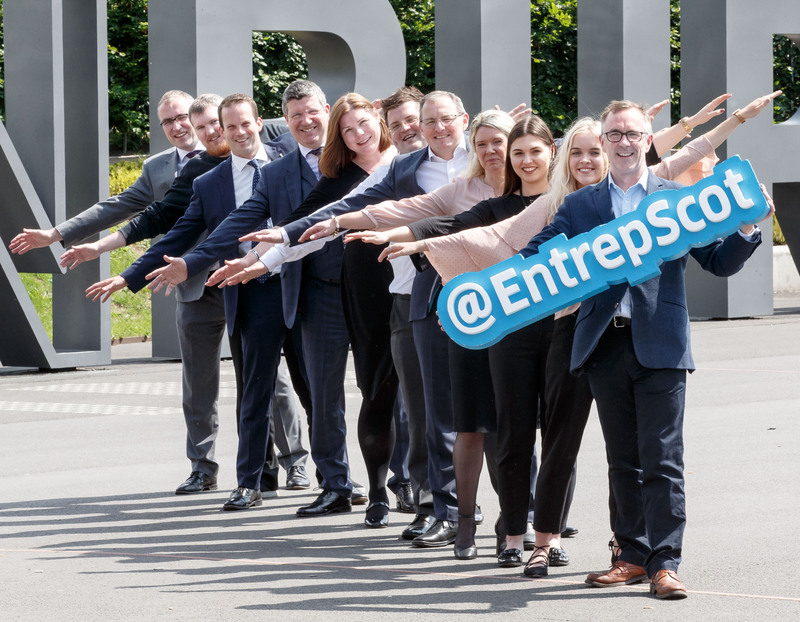 Entrepreneurial Scotland has created a range of packages that will enable business leaders to extend benefits of ES membership to their rising stars and senior leadership team. Benefits of membership will be available across all three tiers; Emerging, Growing and Leading. The Emerging tier is for aspiring business leaders at the start of their career. The Growing tier is for those that are growing and scaling the organisations they belong to. The Leading tier is a unique peer network for founders, owners, MDs and CEOs. ES membership provides an environment for continuous learning through access to inspirational leaders, peer-to-peer networking, mentoring and on-line tools and resources designed to retain key talent and help individuals to develop and grow. 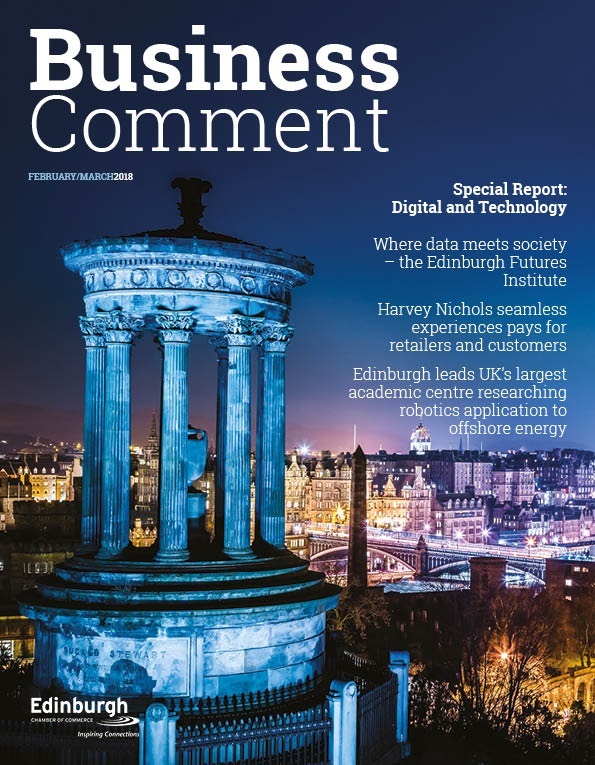 “At Entrepreneurial Scotland we believe that Scotland can become the most entrepreneurial society in the world. 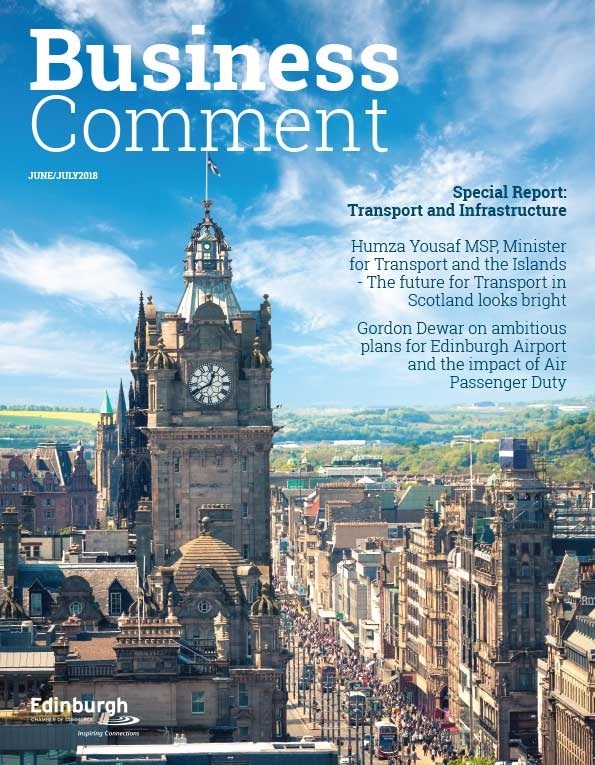 The team at Edinburgh Airport will be joining our network of individuals who share this ambition and ultimately will be contributing to Scotland’s success. and future entrepreneurial leaders, who collectively employ more than 150,000 people and generate revenues of around £17 billion a year.